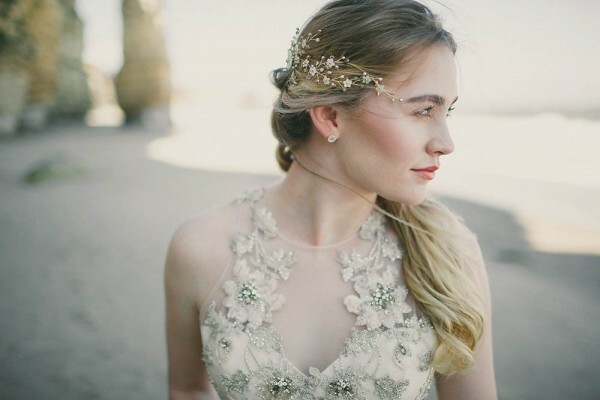 Embellishments, cut-outs, and scandalous backs are trending at Bridal Market this year. 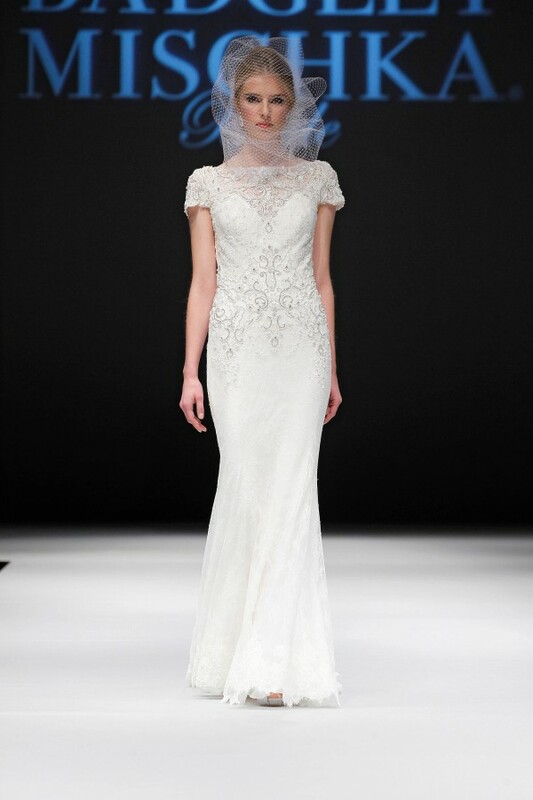 Known for their classic designs and signature style, Badgley Mischka’s dress designs never cease to amaze. Here are a few of our favorites from the Badgley Mischka fall 2015 collection that made its debut at Bridal Market on October 11th. We are loving the details of these gowns. Enjoy! Loving the Badgley Mischka fall 2015 collection? 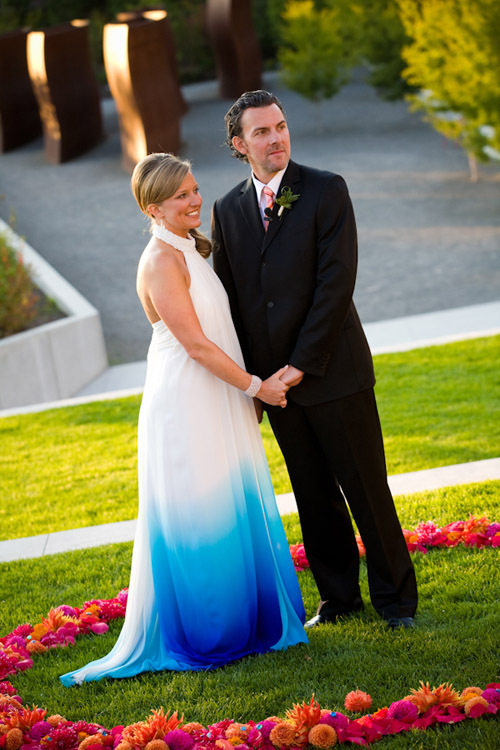 Check out more fabulous wedding dress collections at our Wedding Dress Gallery. Thinking of what you'll be wearing on the big day? We're sharing some of our favorite Junebug brides in twelve gorgeous wedding dresses we absolutely adore! With stunning designer gowns from Inbal Dror, Rivini, Matthew Christopher, Monique Lhullier, Dennis Basso, Sarah Seven, Jenny Packham, Badgley Mischka and Johanna Johnson, there is no shortage of eye candy here! 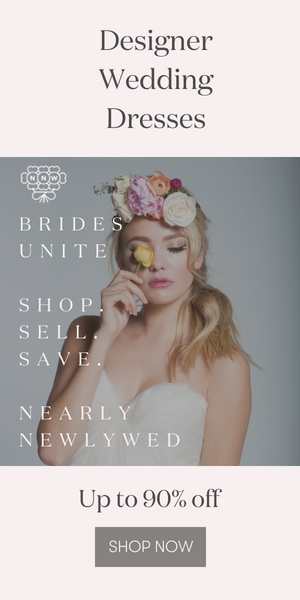 After you peruse these bridal beauties, don't forget to stop by our Wedding Dress Gallery for hundreds of couture dresses from the top designers.